My makeup arsenal isn't much to be desired. Cosmetics have never been my thing and most of my beauty products are natural and paraben free...boring to most people! I stick with the basics when it comes to putting my face on but this past week my daughter introduced me to some new products to step my game up. Oh by the way, she's twelve and has a huge passion obsessed with makeup these days. Since they had the day off school yesterday she was my makeup artist and I was amazed with her skills! Anyway, I'm kind of digging these products and thought I would share them with you since it is Try It Tuesday after all. 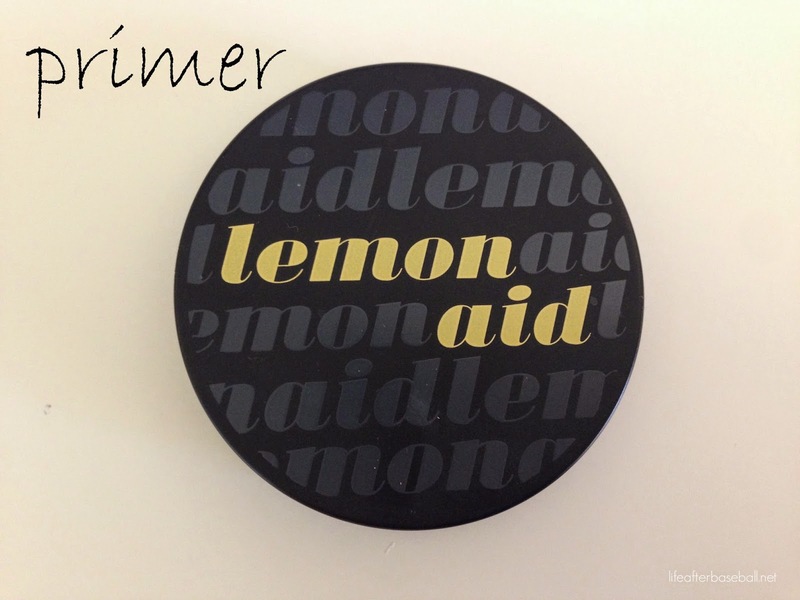 This primer makes your eyelids come to life! It helps with redness & discoloration on your eyelids. I might have to make this a part of my everyday beauty routine since it's well worth the $20. I've never used a primer before, have you? 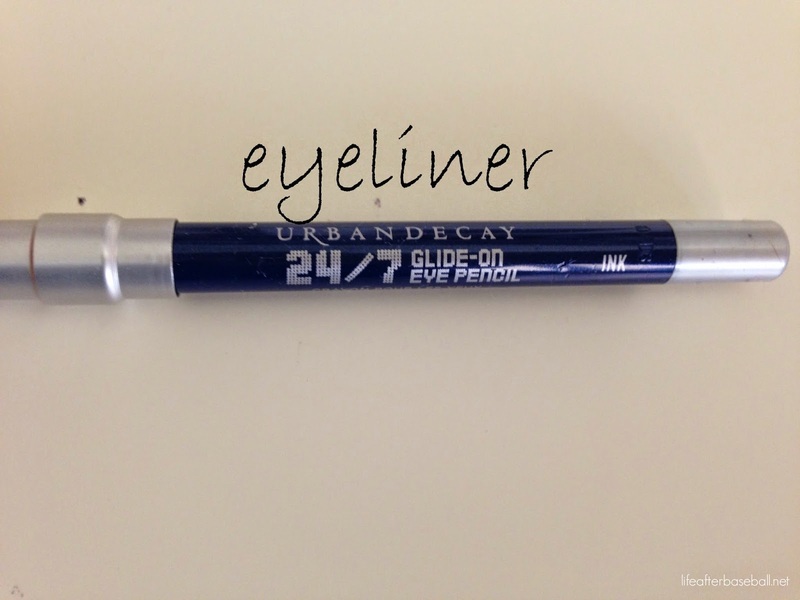 Urban Decay is all the rage right now and I love how easy this eye pencil glides on. This was a sample that I received but I can't find the ink (navy) color online...sometimes it's fun to switch up the color of your eyeliner. Covergirl's new mousse mascara with beeswax definitely gives my lashes a fuller look without clumping. So far so good for this drugstore brand. It's definitely a must try for $6.99. I once admitted to a Sephora worker that I used regular face primer on my eyelids and she looked at me like I was crazy. Now a days, I skip all the primers together but should probably add this to my arsenal. I need a Ry makeover as well! 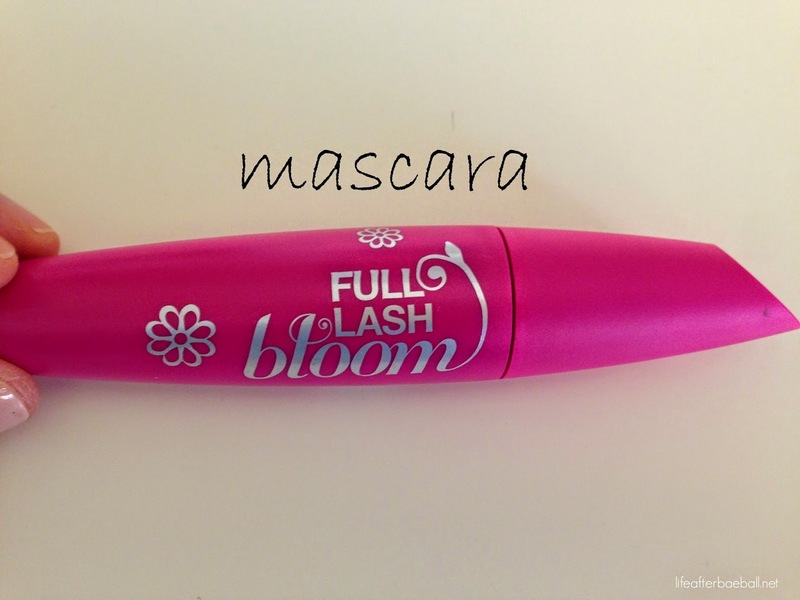 I just found your site and I'm always looking for a new mascara and the primer looks great. Also, I've used that Urban Decay eyeliner in brown and I really like it, but I also used liquid above it. Nice blog!!! It is crazy how much a difference a primer can make. I love the liner, too!! Go Ryan! I love it! Isn't it amazing how much we learn from our kids every day?! If you can't find the eyeliner, Rimmel (super cheap) has a great blue called Denim. It glides on without pulling on skin and isn't too bright!